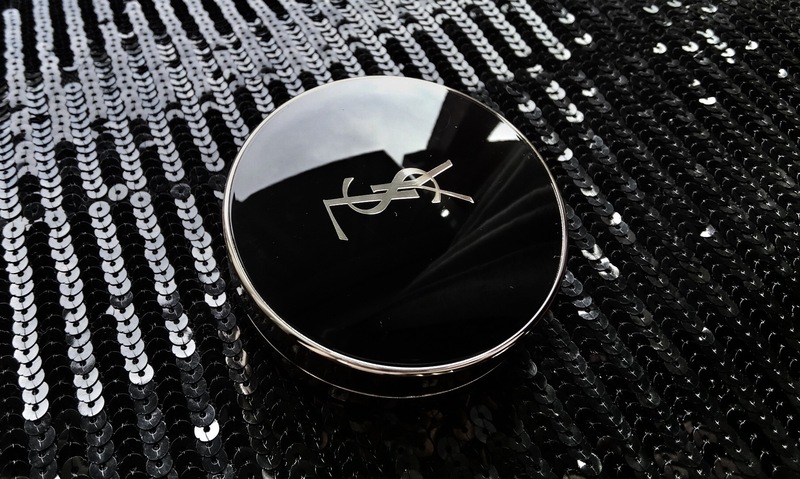 So even Yves Saint Laurent Beaute has its own cushion foundation now. The cushion compact – a sponge soaked in liquid foundation for easy, no-spill on-the-go touch-ups – is a South Korean invention. It revolutionised the compact foundation category, which until the cushion compact existed, was limited to pressed powders and solid creams. The cushion is so popular, every brand wants its own version. YSL’s Fusion Ink feels fresh and watery when applied, and offers medium to full seamless coverage. It also gives skin a soft satiny glow, the current on-trend finish. I also like how it is ultra-lightweight while effective in giving the skin an even tone.